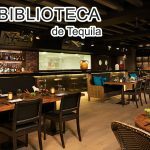 How did Lifestyle get started in Los Cabos? We wanted to be a responsible, professional company that exceeded every expectation in a destination that travelers can’t wait to discover and have incredible travel experiences in. And if you acquire a property in Los Cabos, we can manage and take care of your home. 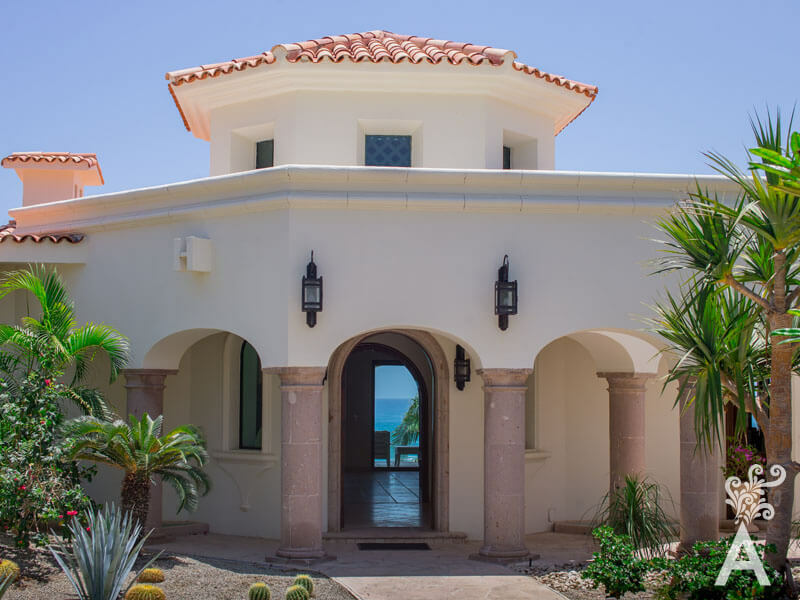 We manage about 50 homes in Cabo San Lucas and San Jose del Cabo, from Pedregal to Palmilla Sur. Twenty-four of them are rentals and the rest are for the owners’ own use. We are committed to supervise every detail, from inspections to general maintenance. We make sure the operation of your property is efficient so you can enjoy it smoothly. 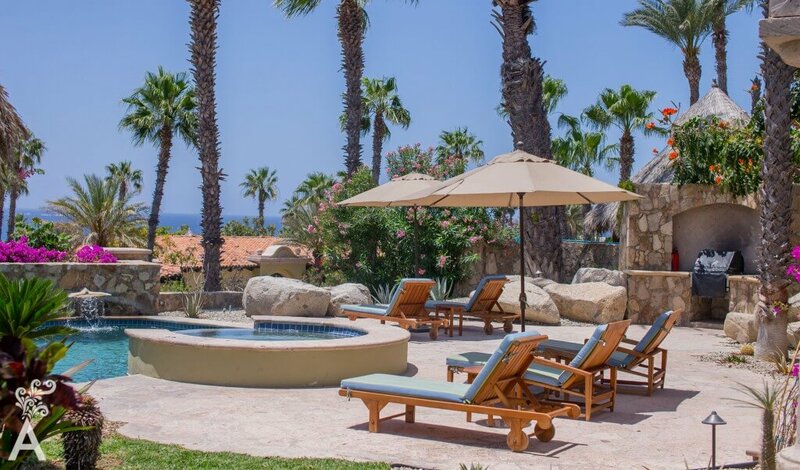 Why choose a villa as a lodging option in Los Cabos? It is the best choice for couples or families seeking a more intimate and private experience. We have all the amenities a hotel can offer including expert local concierges who personally oversee every detail. Our visitors have found it to be a very positive experience. In fact, we have relationships that have lasted generations. Our customers kept coming back and now their children also return with their own families. They have the advantage of experiencing different villas and feel at home in each. Who makes up the Lifestyle team? We are very proud of the team, which is formed by concierges, drivers, housekeepers, chefs, personal trainers, and massage therapists. Customer satisfaction is a shared goal and we hope to exceed your expectations. This way we can guarantee our high service standards. In addition to luxury rental properties, we include a wide range of hospitality services in order to meet the needs of the leisure traveler, such as transportation, chef and banquet services, wedding or event planning, spa services, leisure activities and child care. It is worth noting that these services are available individually or in package, whether you stay with Lifestyle Villas or not. 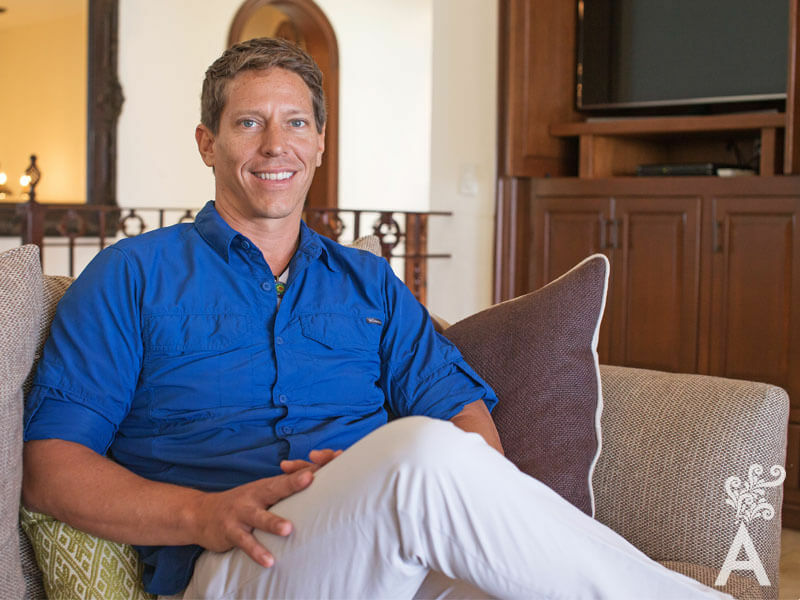 Within the exclusive Lifestyle property management program, the owners and their guests can enjoy the property as a true vacation home with personalized services and a full team 24 hours. 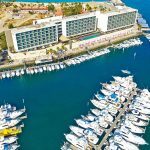 Our mission is to provide unique travel experiences to make you live the most of Los Cabos. In addition, we provide you with the safety and care of your investment.